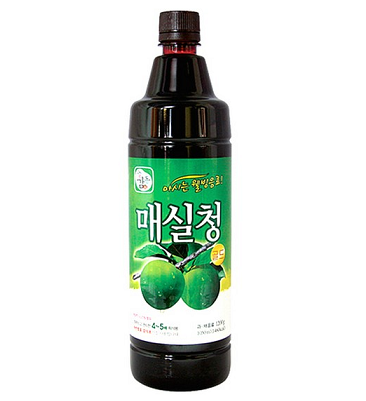 plum juice concentrate was found to help improve the ability of blood flow through the body. It was also found to protect heart cells from the damaging effects of reactive oxygen species. Reactive oxygen species are a natural byproduct of cellular metabolism that are highly reactive in the body and can be damaging to cells.